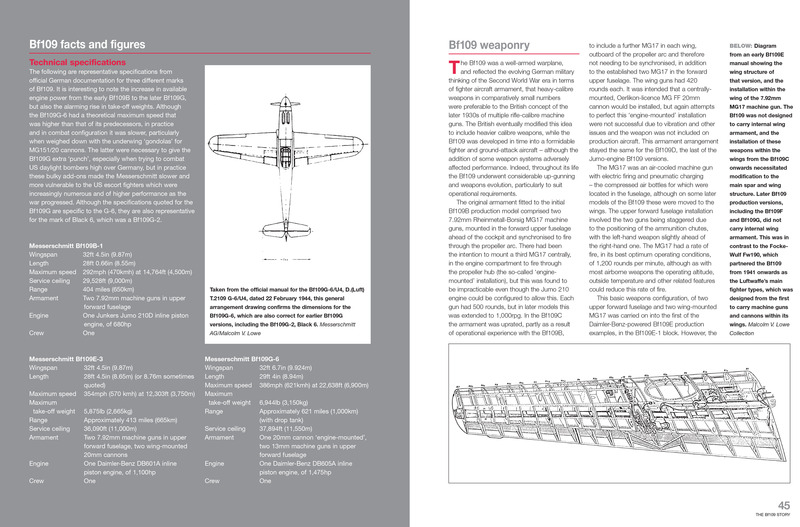 Now in paperback The Luftwaffe’s Messerschmitt Bf109 single-seat fighter was the main combat adversary of the RAF’s Hurricanes and Spitfires in the Battle of Britain. 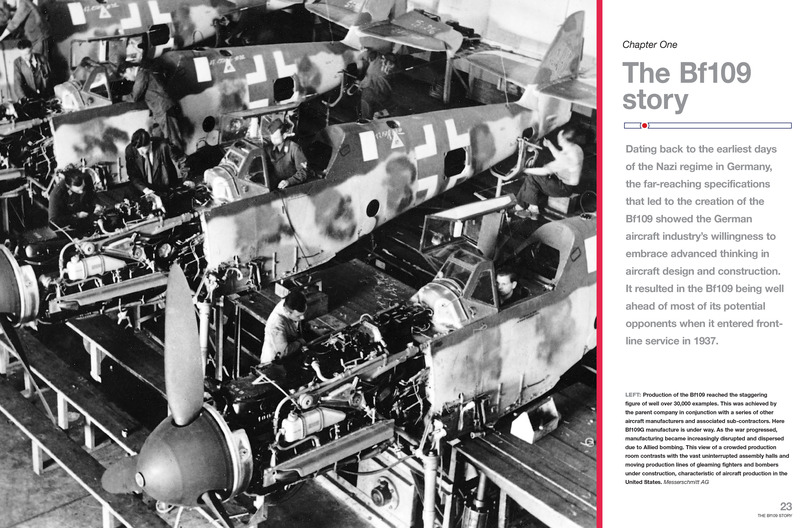 This sister volume to the acclaimed Spitfire Manual covers the history of the Bf109, restoration to flight, the views of owners, pilots and engineers, and operating and servicing insights. 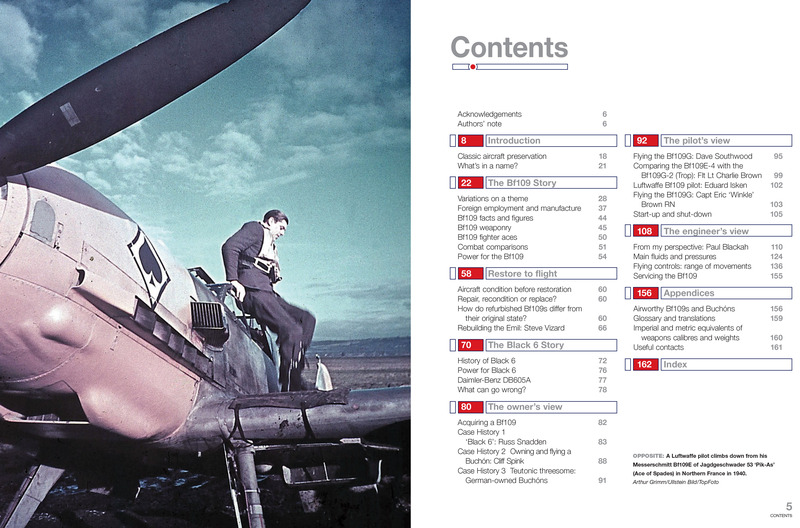 Data boxes cover Bf109 facts and figures, plus interviews with Luftwaffe pilots and modern-day owner-pilots. 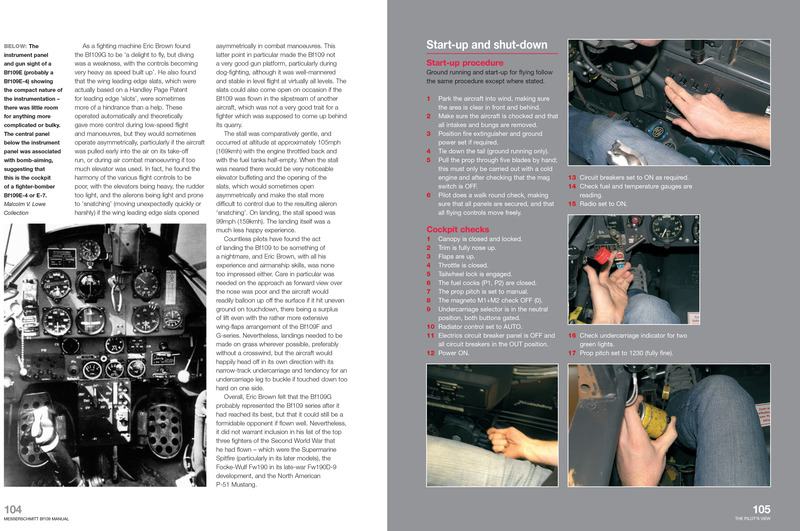 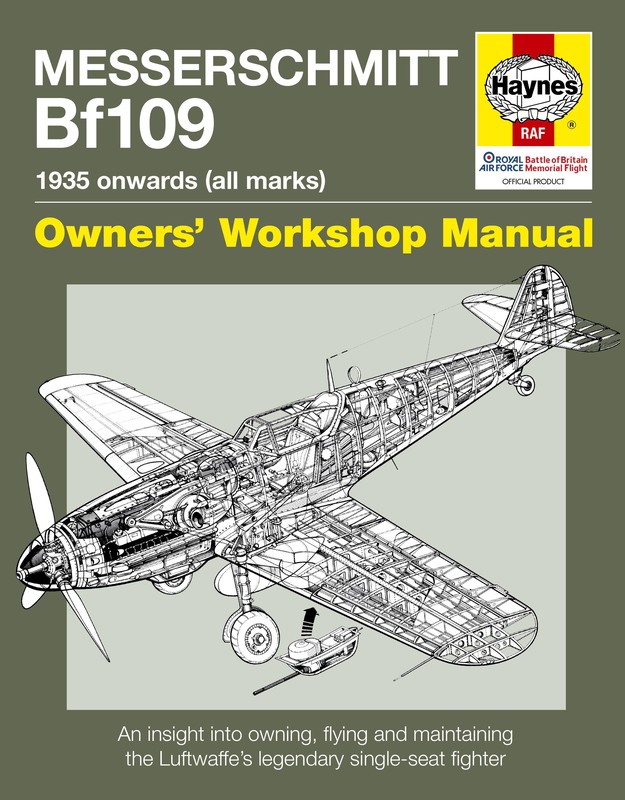 Illustrated with a mix of specially commissioned colour and archive photographs, the Messerschmitt Bf109 Manual also includes illustrations from Luftwaffe official wartime servicing manuals, and coverage of restoration projects in the UK and overseas.